Every so often I come across a partnership that seems so perfect - Bholu and Porters Paints, paper boat press and Bespoke Letterpress Boutique, Tiny Concept and Udessi. 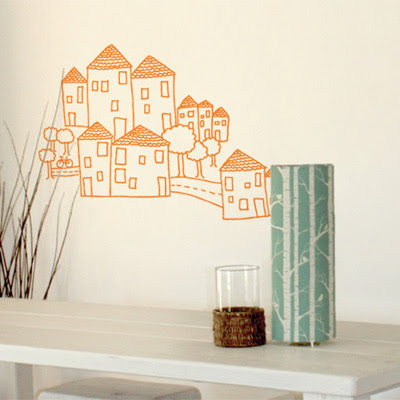 Today I've got one more to add to the list - the very clever collaboration between much-loved textile designer Lara Cameron and The Wall Sticker Company. 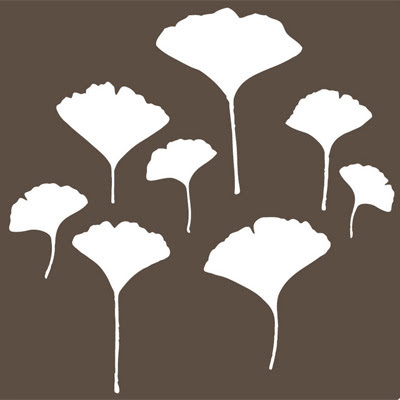 You can now find some of Lara's most popular designs on wall decals and wallpaper-like panels. I just know that the 'Birch' design is going to go gangbusters. This is the first of a series of guest designers for The Wall Sticker Company and I can't wait to find out who else is on the cards. 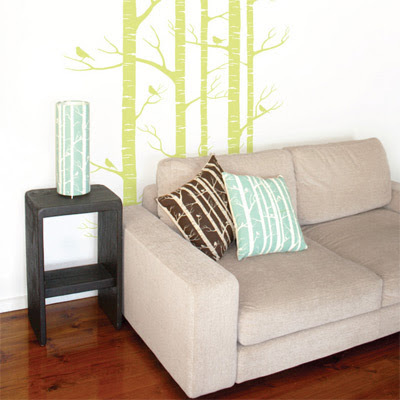 You can find Lara's Designs at The Wall Sticker Company website and at select stockists across Australia. Read more about Lara Cameron in my previous post on Bondville here.